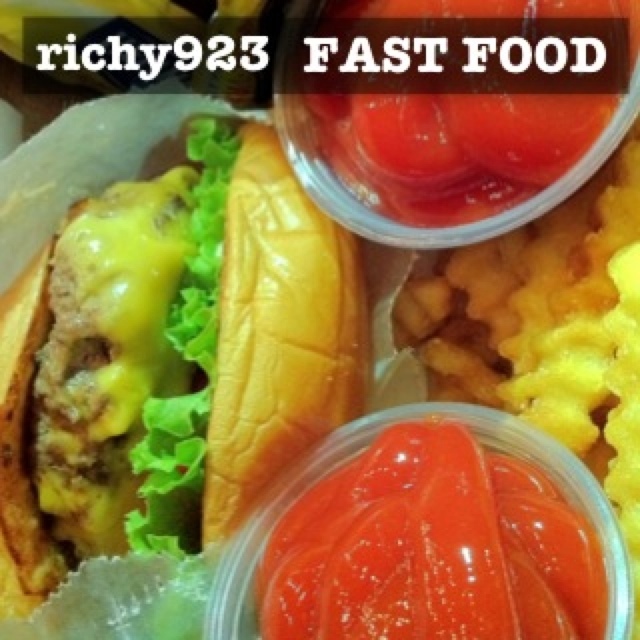 Fast Food | Richy923: Published! Five new renditions of classic songs from my high school years recorded entirely on an iPad and an iPhone. Let’s see how this goes! It’ll be a free download at the end of the month. This entry was posted on November 15, 2010 by richy923. It was filed under Uncategorized and was tagged with distribution, fastfood preproduction, kingfriday.